An economic solution to host applications and have email accounts with your domain. 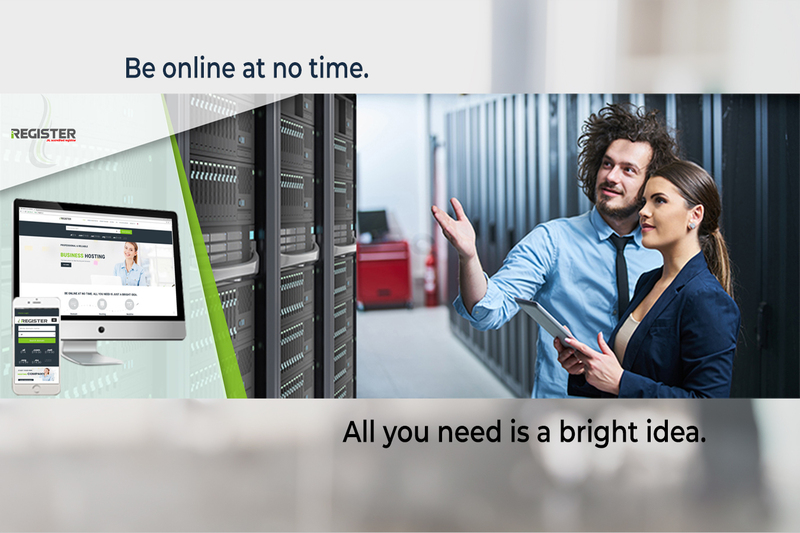 An ideal solution if you need an indipendent environment to host your applications. A great choice if you experience high traffic levels and/or seek optimum load-time performance.